Success or failure in 2018 hinges on a company’s ability to do this successfully. Did you know that only 32% of Americans love their job? Times are changing, companies need more and employees are looking for more, too. YOU have the opportunity to do something different and impact lives. Seriously, if 57% of the workforce plans to look for new jobs this year, you can be the one to assist them. 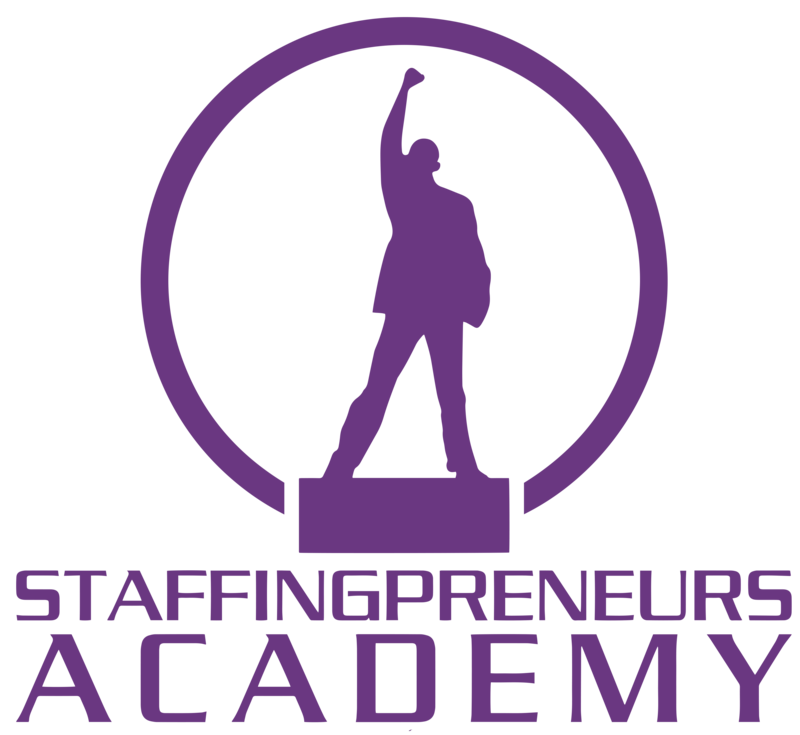 Starting a Niche’ Recruitment & Staffing Business. There are a number of niche areas that have a major need and can yield a serious ROI! It’s Time For You To Take Charge and Join The Movement! Together we can create a better economy. 0 Comments on "The One Trend Impacting All Companies In 2018"